I am never a cereal-for-breakfast person. When I was a kid, my breakfast was usually 2 slices of bread filled with spreads like jam or peanut butter, prepared by my mom. During the holidays when we visited our maternal grandparents, I would start the day with 2 soft-boiled eggs laid by my grandparents’ hens, with a big cup of Milo (a chocolate and malt beverage). Then a few hours later, when my grandfather returned with proper breakfast, we would dig in into nasi lemak, fried bee hoon, steamed buns etc… yum! As I grew older, I tried eating cereal/granola (trying to act healthy haha), but since I dislike the taste of milk, I tried to have it with soy milk, but not only it’s time consuming, it also feels weird to have cold food for breakfast. I wasn’t a fan of granola bars as well as they are dry and too sweet. Now that I have plenty of free time on hand ever since moving here, I want to try incorporate more health food into my diet. I bought a huge bag of oats recently to bake some oatmeal cookies, and it just seems entirely natural that I make some granola too. The recipe was roughly adapted from Nigella Lawson, with me cutting down the recipe by 4 (as I only eat a small handful each time) and substituting some ingredients that I don’t have on hand. I made a mistake by adding the raisins into the mix before baking it, thus the raisins dried out even further, making it tough, chewy and extremely sticky (sticks to the teeth). As I used dark brown sugar and baked the granola a tad too long, it’s pretty dark in colour but luckily it’s not burnt. While I decide whether to reduce the sugar / honey, here’s my very first take on granola, I hope you like it too! 1) Measure all the ingredients in a large mixing bowl. 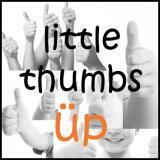 2) Mix everything together well. 3) Bake for about 30 minutes until everything is toasted and smells delicious. 4) Let cool completely before storing in an airtight container. Measure all the ingredients, except the raisins, in a large mixing bowl. Use a spatula and mix everything together well. 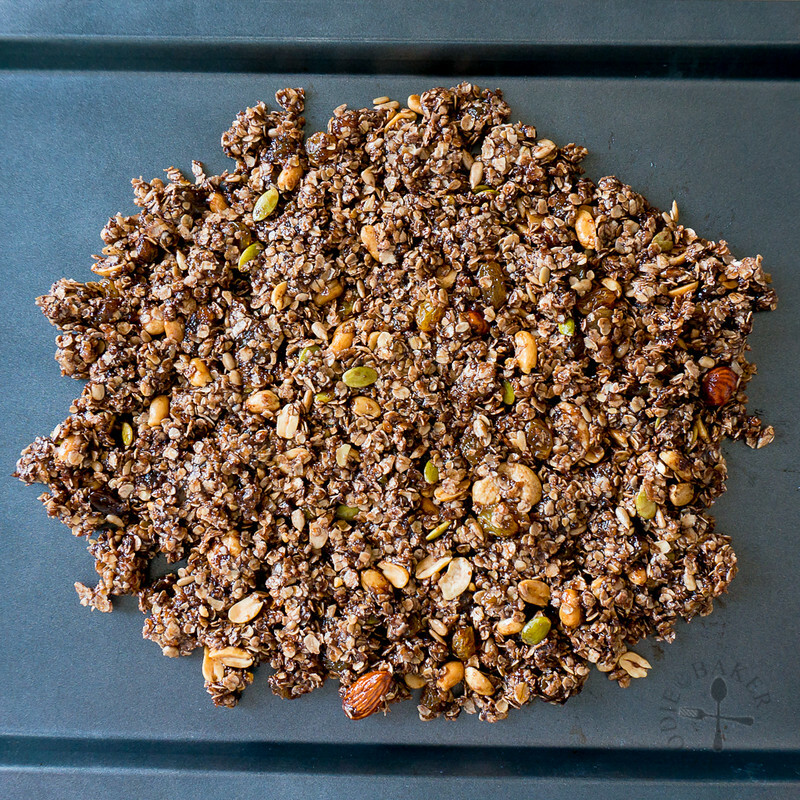 Spread the granola onto a baking sheet, flattening it so that it's ½-inch thick. Bake the granola for about 25 to 30 minutes, stirring the granola occasionally, until browned and fragrant. 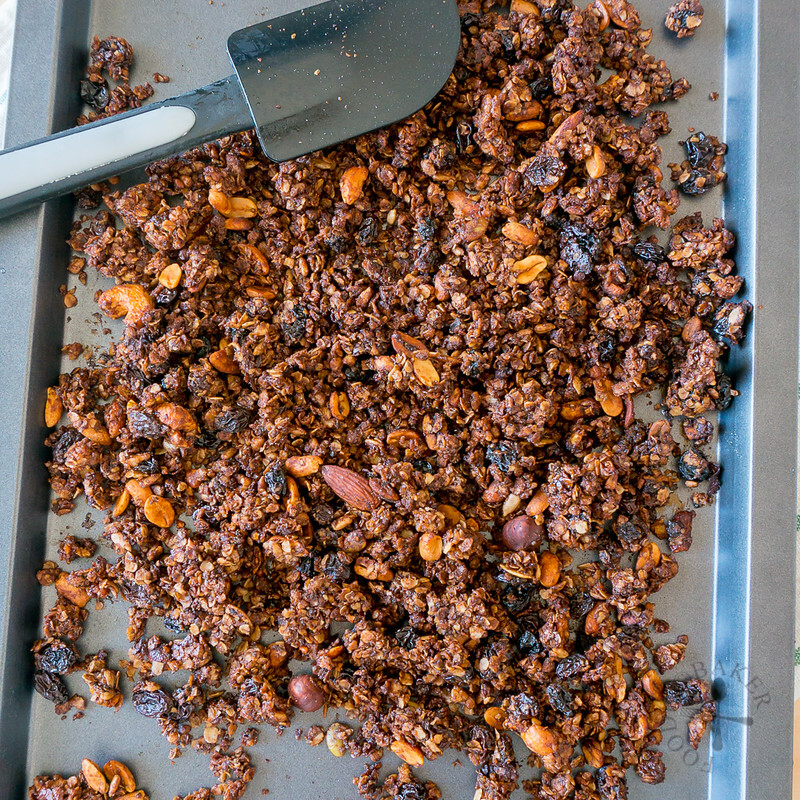 It will be easy to stir the granola while it's hot, but it will harden as it cools. Place the baking sheet on a wire rack and let cool completely. 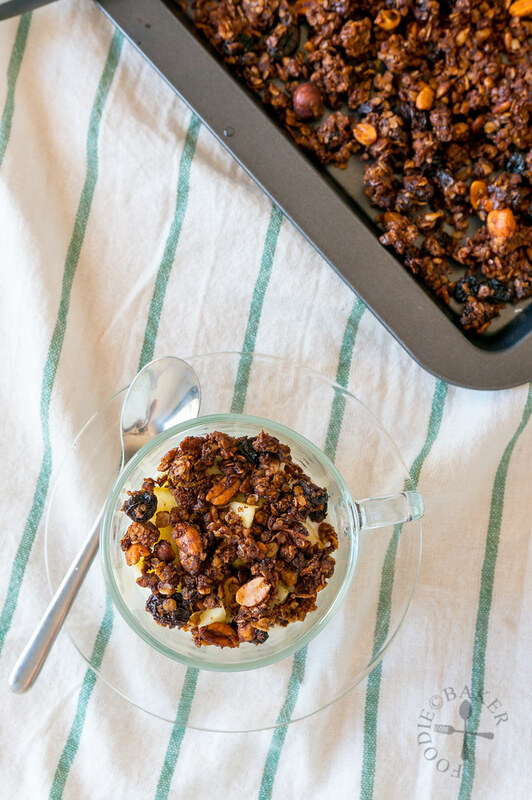 Break up the granola and stir in the raisins. Store the granola in an airtight container. - After adding the oil, use the same measuring cup to measure the honey - the honey will fall into the mixing bowl without any scrapping! - I used a non-stick baking sheet to bake my granola. If you don't have one and are worried about it sticking onto the baking sheet, line the baking sheet with baking parchment. For the oil, I mix 1/2 extra virgin olive oil with 1/2 canola oil to make 1/4 cup of oil. The amount of honey used is the same at 1/4 cup. 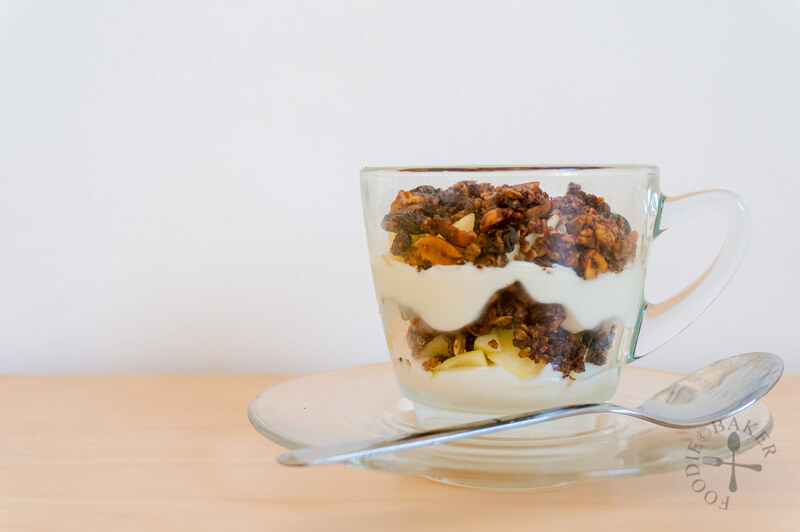 I don’t like milk so I am with you on cereal and on granola – I have been making a chocolate one all year that I love – it has maple syrup instead of the sugar and honey and I have started to eat it with unsweetened greek yoghurt which works well for me. Hi Johanna! I’m glad I’m not the only one! I’m also eating only with unsweetened greek yoghurt, but sometimes I just love snacking it on its own! Making it with maple syrup sounds like a superb idea! I’ll try to get hold of some maple syrup when I can. Thank you for dropping by! I love making my own granola, this one sounds right up my street. I reckon I would just eat it by the handful. Looks delish! I’ve made this recipe too and as you say it’s super versatile. We change it according to whatever ingredients that we have. I also take out all the oil and just use apple juice and somehow it crisps up really nicely! 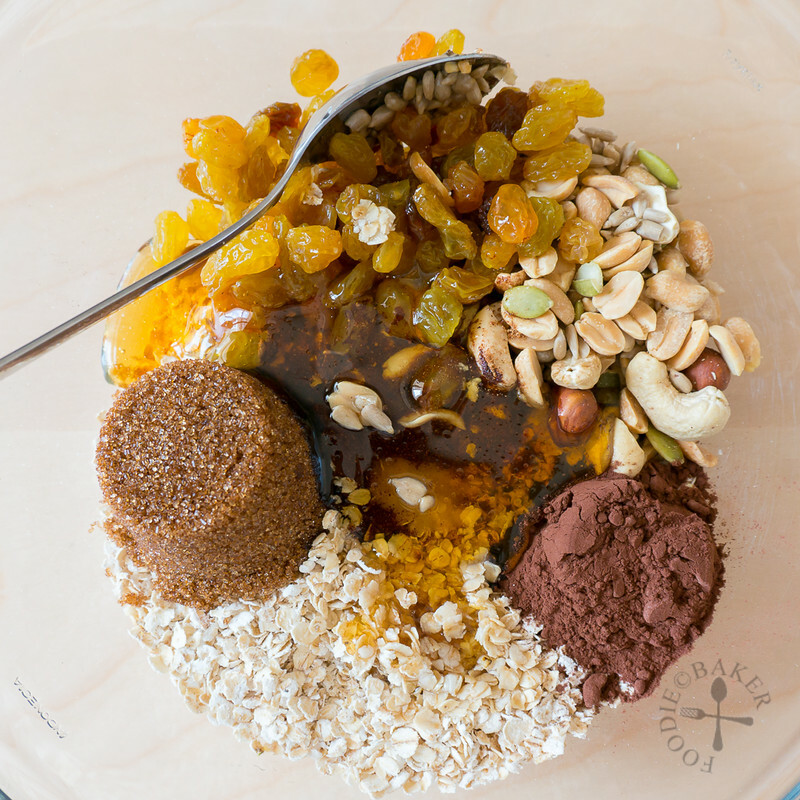 Great idea to make your own granola! 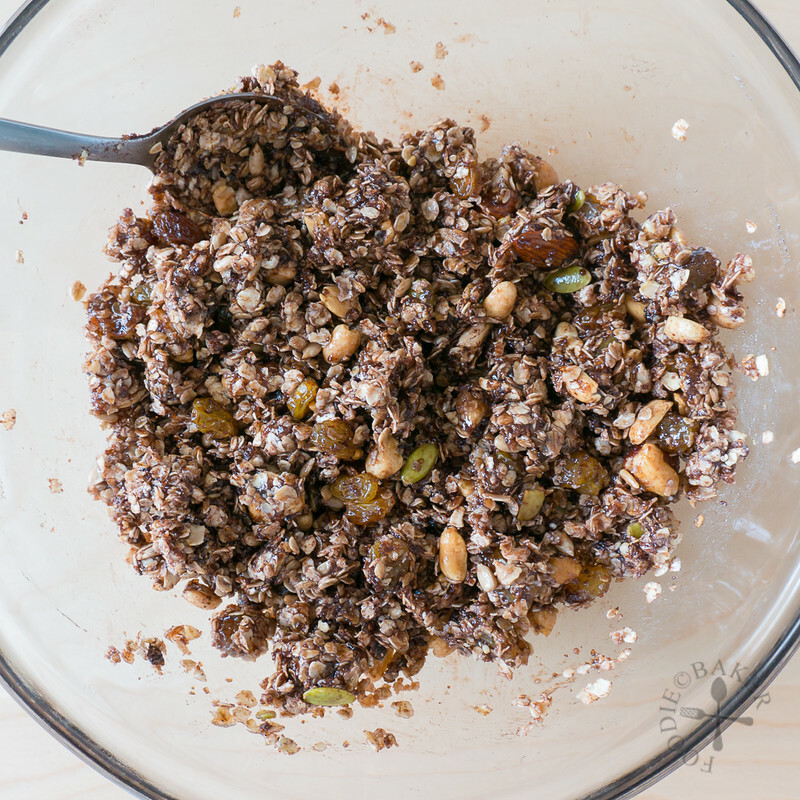 I love granola filled with nuts, seeds and dried fruit! Yours looks marvelous! Granola is totally the best. And the nuttier, the better! Cocoa just makes it completely addictive. I actually love to eat granola as the afternoon snack..this is so nutty and great, Jasline. Love, love granola. And this one with cocoa powder is the right treat to start a happy day. Looks superb, homemade granola is always the best, that way you can add or leave out ingredients that you like or don’t.. 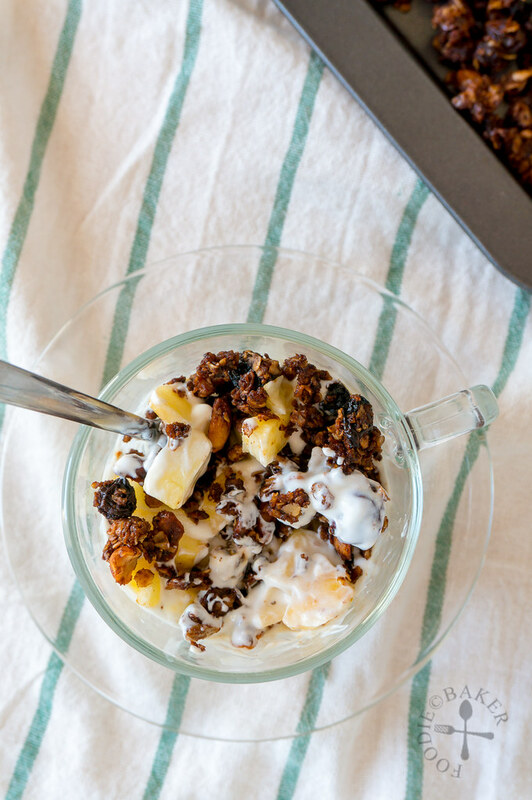 I really love homemade granola and the nuttier the better! Great recipe! This granola look amazing ! Look sooo good dear ! Your granola looks so dark and rich and delicious. I am so addicted to this stuff, it is not safe in my house as I love to just eat it by the handfuls as a snack. Pinning my friend. I also love granola and it’s addicting. I did sometimes eat cereal growing up and while I don’t have it very often these days, I love anything with crunch and nuts so granola is a great breakfast/snack once in a while. I like how simple this is, with that cocoa powder! That said, I am totally fantasizing about your childhood breakfasts with your grandparents (heavenly!). 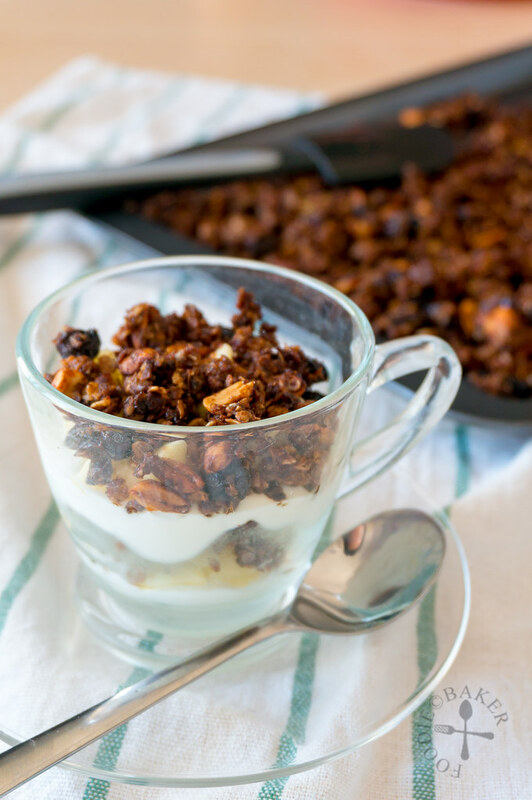 Love this granola, mine is about half nuts when I make it, will try with the cocoa next time. It looks wonderful.